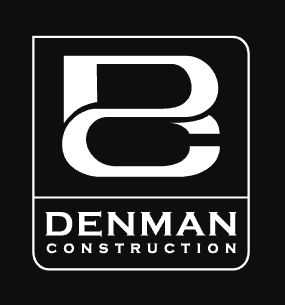 Denman Construction is in the building business, and the people business. 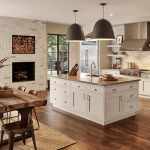 Their attention to detail and quality craftsmanship build trust in their ability to understand and care about our customers’ dreams. 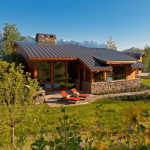 They deepen that trust when a client comes to them with their dream, a dream that their new home will have the appearance of an old house from the woods of Montana, untouched for years, which he had discovered and remodeled. Denman then takes that dream and makes it possible by crafting aged doors, windows with stained glass, and antique wood floors and walls.